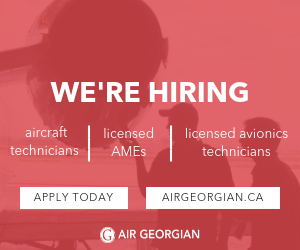 Coastal Pacific Aviation is currently seeking part-time Seaplane Rating Instructors to fly Cessna A185 from our CYXX base. $80/hour. Full medical and dental benefits. Private use provisions are included. Contact David Parry, Director of Flight Operations, for more information at (778) 255-2560, or email DFO@coastalpacific.com.